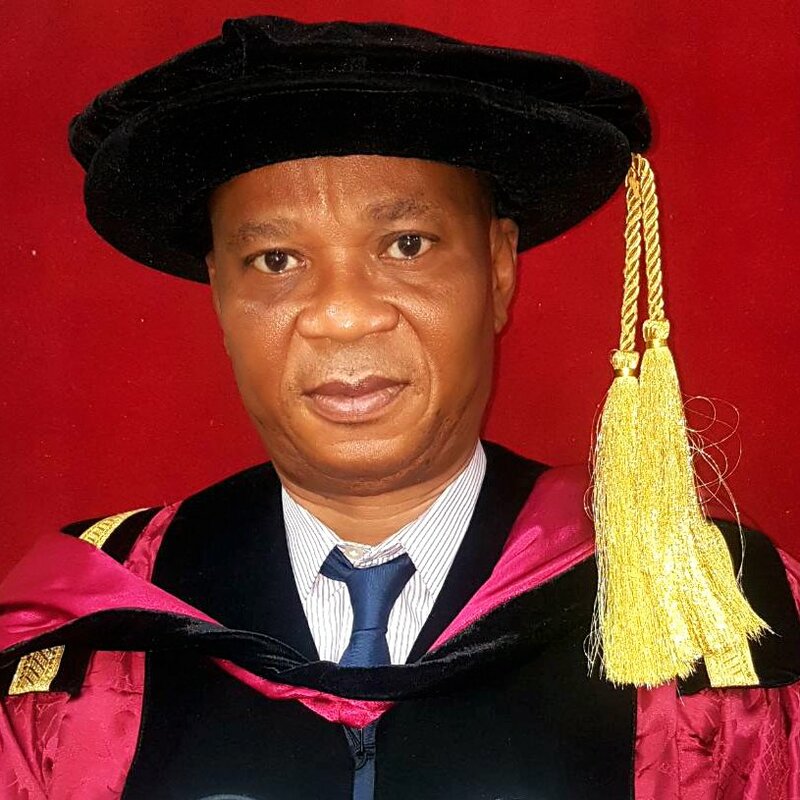 Dr. Olatunji A. Olateju is a Chief Lecturer in the Department of General Studies of the Polytechnic. He obtained Bachelor of Science (B.Sc.) degree in Sociology, from the University of Lagos in 1985, Master of Science (M.Sc.) in Sociology from the same University in 1987, Master of Art (MA) in Democratic Studies from the University of Leeds in 2007, United Kingdom and Doctor of Philosophy (Ph.D) in Politics from Swansea University, United Kingdom in 2013. Dr. Olateju has attended many local and international conferences on Political Economy, Culture and Politics, Leadership and Democracy, Youth Empowerment, Globalization and Economic Development. He has many publications to his credit among which are Neo Communitarianism and Speconomy as Alternative Path to Economic Development, Political and Economic Dimensions in National Development, The Truth of Economy and Political Disorders in Africa and Steps for Rectification etc. Dr. Olateju was a Honorary Research Fellow of Swansea University, UK from September, 2013 – September, 2016. He is currently the Deputy Rector (Administration) Lagos State Polytechnic from where he commenced his teaching career in 1998. His research areas include Economic Development, Youth and Gender Empowerment, Democracy and Governance.